This chicken soup recipe is NOT like other chicken soup recipes, it’s become my all-time FAVORITE CHICKEN SOUP RECIPE! It’s all made in one pot with simple ingredients and ready in 30 minutes. Yes, you can have a pot of soup that tastes like it’s been simmering ALL DAY LONG, ready in 30 minutes! It seems like each week there is someone we know not feeling well. 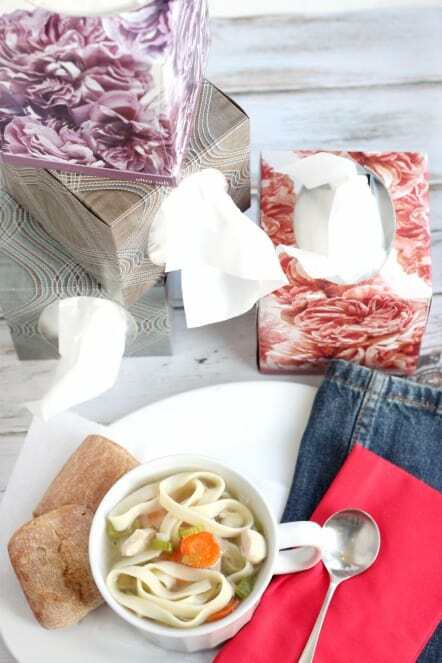 Whether they have a cough, cold or flu OR someone who needs a bowl of the ultimate comfort food. It seems like as soon as the weather slightly turns cold, we need to start preparing for all that “winter” brings. 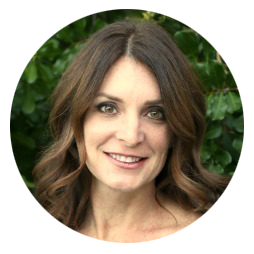 CHECK out my post on SOFT FOODS, it has lots of recipes and items to have on hand when you aren’t feeling well, or have had oral surgery, or need a soft food diet, or have a cold or the flu. 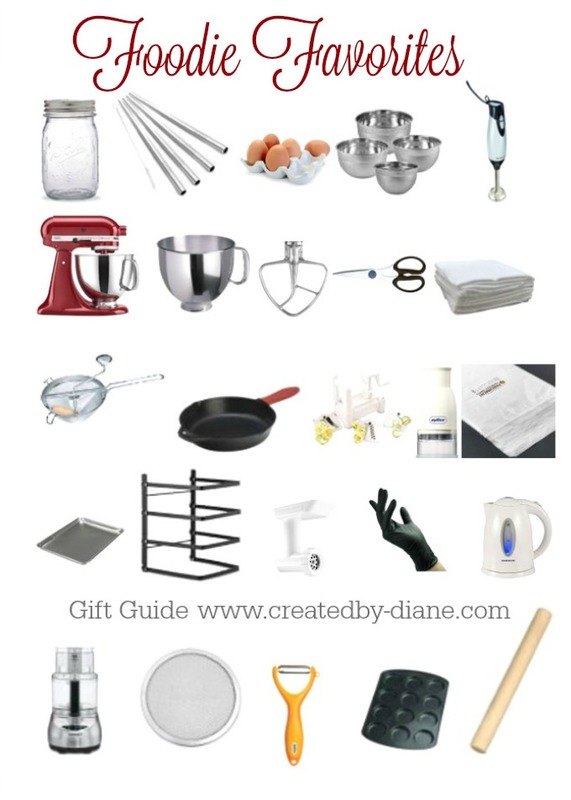 There is even a printable list so you won’t forget things at the store. Chicken soup isn’t just for when you’re not feeling well, but if you are under the weather THIS may help, along with THIS it’s so gorgeous and THIS super practical. Just wait until you see how EASY this recipe is and how quickly you will be able to serve this soup. 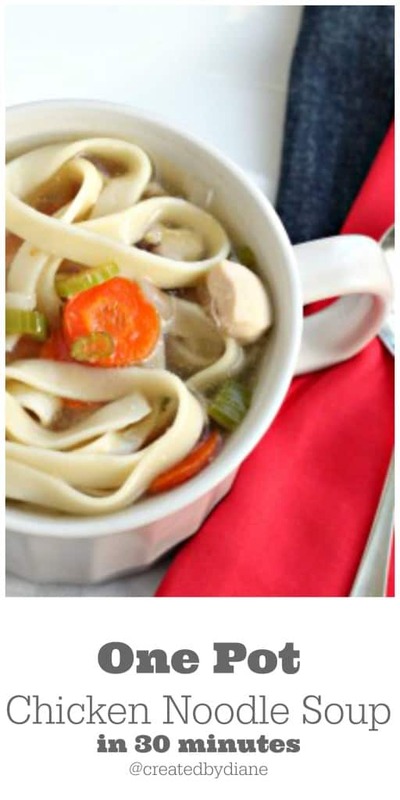 This is a no fuss, quick and easy chicken noodle soup recipe that you will want to have at the ready for when the sniffles start. You won’t believe how following a few simple steps will result in such a great soup in MINUTES. There are a few things in this soup that I think are KEY to how delicious it tastes. The chicken and the noodles. The chicken I use is boneless skinless chicken thighs. I didn’t want chicken on the bone, it would take too long and then deboning it, oh don’t get me started on how little patience I have normally, then add in someone not feeling well and it seems like I have even more to do. Boneless skinless chicken breasts are dryer and won’t lend the same flavor. But by all means use what you have if you are that sick and need to get better FAST, go ahead and use pre-cooked chicken if need be. But believe me when I tell you, if you follow my two key ingredients you will be much happier with the soup. I use fettuccine nests. 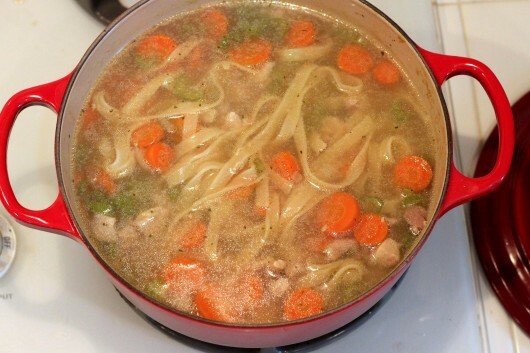 Usua, ly I use egg noodles for chicken soup, but those would get very soft in a one-pot soup, especially if there are leftovers. As the noodles sit in the soup they would soak up too much liquid. Fettuccine is a more dense noodle and had a great texture when the soup was finished cooking as well as the part that sat in the soup that day, in the fridge and was reheated. Which I find very important to have a great noodle with chicken noodle soup. The glory of this soup is that it’s easy to prepare and ready in minutes. Before you know it you will be comforted by the age old get well remedy that sometimes seems daunting if you need to get out too many pots and pans and stand over the stove keeping an eye on it to finish. Just like I stocked up on tissues I’m taking the same precautions and making some freezer meals with all the ingredients needed to have this soup at the ready. Since it’s frozen I adjusted the time to be 20 minutes to be sure it’s all cooked and I added how much water I needed to add to the label before putting it in the freezer too. yet, but at least I feel a little better prepared now. I may even print the recipe and tape it onto one of the tissue boxes that way when I’m not feeling all I’ll have to do is ask my family to get me a box of tissues and maybe they will see the recipe and make it for me. If you eat low carb and want an alternative to pasta in this chicken noodle soup, add in some chopped cauliflowere the last 2 mintues of cooking or diced cauliflower (riced cauliflower, or they also call it cauliflower pearls) cauliflower cooks quickly and it will give you more vegetables and help fill you up with fiber. Step 1. fill 4-quart pot with water and bouillon (or use broth, stock. homemade or purchased) turn burner on high. Trim excess fat from chicken and cut into ½ inch pieces. Carefully add ALL ingredients to the pot. Place lid on the pot. Bring it to a boil then turn on low to simmer at a low boil for 15 minutes. If low on your stove is very low, maybe medium-low would be better, you want to still see it bubbling. Turn off the soup and serve. Yum! 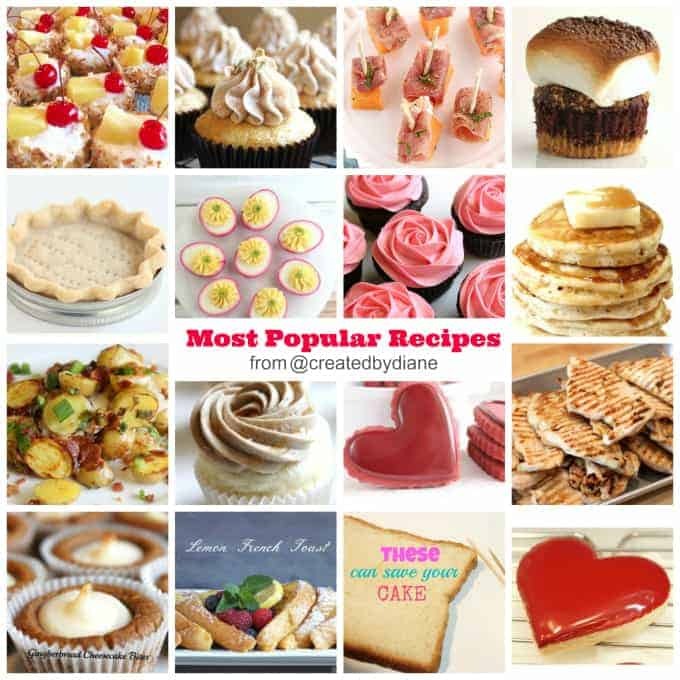 This looks delicious Diane. Nothing quite like homemade noodle soup. And one pot is even better! We only use Kleenex around here. It’s so soft! 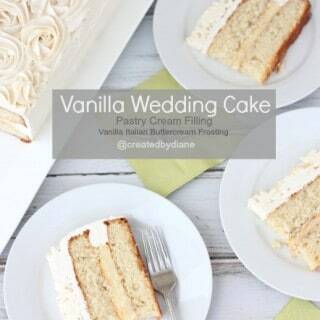 Looks amazing Diane. You can’t beat a one pot recipe. Thanks for sharing!! I’m hoping to not get sick this winter (fingers crossed!) but this would make me feel a lot better if I did 🙂 I’m such a big fan of soup but even better when it’s one pot. I am hoping the same 🙂 I’m all for NO sick days! 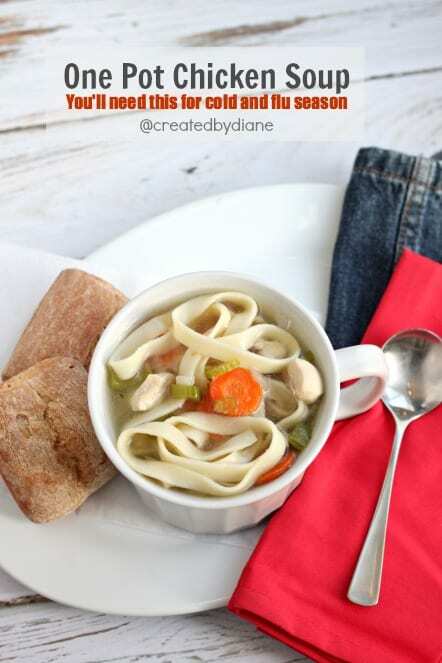 Looks like a great way to make chicken noodle soup ahead of time – would be great for college kids to keep in their freezer whenever they need a nice bowl of chicken noodle soup. So if making it to freeze, do you just put everything in uncooked? And do you still include the water and bouillon? I put everything in the bag uncooked. You can put the noodles in the bag or not. I do both it both ways. I include the bouillon, then add the water to the pot when I am cooking it. What Re your recommendations for freezing? Soup freezes great, either in a plastic container or in a freezer bag once it’s completely cooled.You can prepare the soup and freeze it with the noodles if you prefer or add the noodles separately. The meal also freezes well before it’s cooked, and great for a quick meal, I include those instructions in the post. I know what I am doing for dinner now. I knew it would be soup, but wasn’t sure which kind to do. Yum! One-pot soups are my favorite. 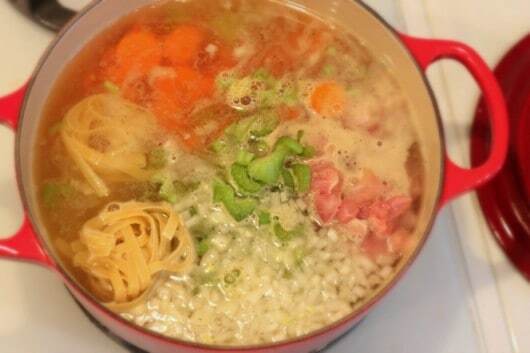 Those noodles look perfect! HI diane!.. this looks like a brilliant healthy soup even for days when you dont have a cold..but have very little time to whip up dinner. How well does this freeze? Have you chooped up all the ingredients raw and frozen them as is? HOw long will the preprepped stuff keep in the freezer? Yes, I show a photo of all ingredients in a gallon bag, on it’s way into freezer. It freezes wonderfully. Sometime I include the noodles sometimes not. They do tend to break a bit if they get ruffles in the freezer. I have had it frozen for a month and it’s delicious. This recipe sound great, however I have one question; what are fettucine nests? the pasta portion is the total amount, as photographed, about 5 nests. If you are using another type of pasta 4-5 oz should be substituted. Too much pasta and you won’t have much soup broth at all. 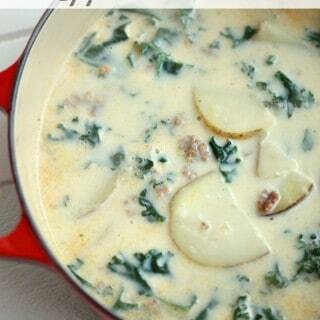 What an awesome idea and wonderful looking soup! I love soup, and especially love it when not feeling well. I am going to put a few of these in my freezer for sure! This looks delicious! Definitely making this tonight since I have the ingredients except the bouillon cube. How much chicken broth would I need to use? Would I just replace the 6 cups water with broth? yes, you’d replace the same amount of water with chicken broth in the recipe if not using boullion. This is exactly what i was looking for. I make freezer friendly meals for my dad and haven’t found a chicken soup recipe yet that freezes well. 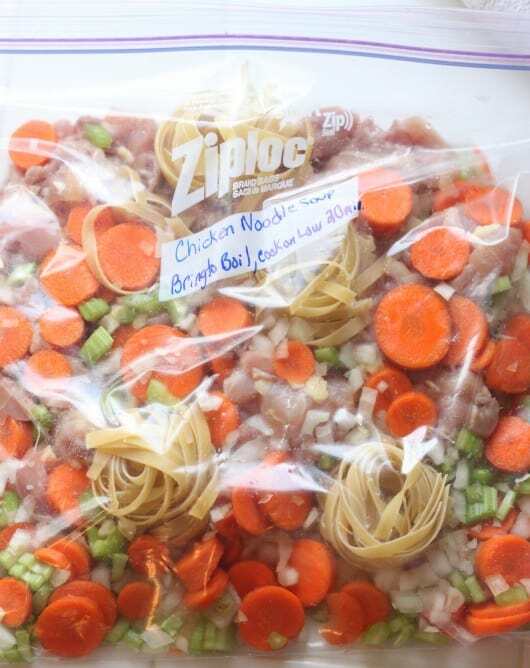 This works great, you can either freezer the noodles in the bag or leave them out whatever is easier for you. I make this all the time and it’s great to have a yummy chicken soup all portioned out and ready to go in a pot to cook! Hello! I use the cold fett noodles (in the cold section) would they work too? Or shld I stick with the dry noodles? This may be a silly question but do you have to THAW this before cooking? No, you do not need to thaw it before cooking, just place all the ingredients into a pot and bring to a boil and cook until chicken is fully cooked at 165°. This was awesome! As a working mom I’ve never made homemade chicken noodle soup thinking it took too much time but this one was worth trying! Great tip to use chicken thigh meat it was great! 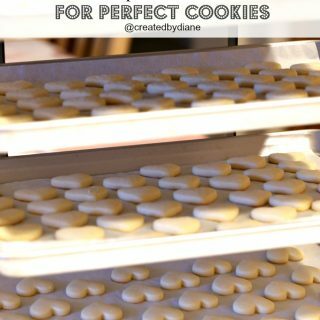 I made 2 more batches at same time & froze those for the time this winter when someone is sick-thanks for sharing this!! I’m so happy to hear you made it! 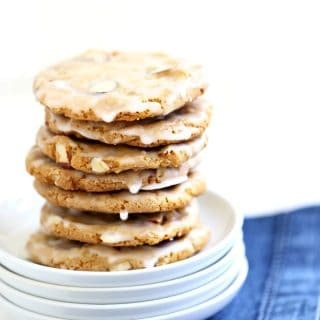 It really is a great recipe to try and use again and again, and this recipe is super-quick, no all day simmering 🙂 I just made three batches and froze them I make it all the time! Can you just throw it all in crock pot before you leave for work? 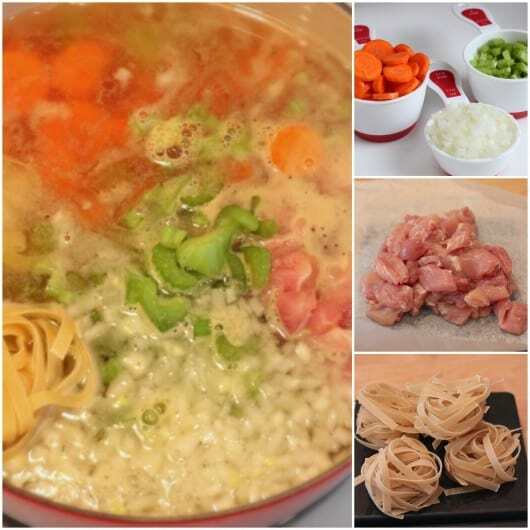 I haven’t done that I’m not sure how mushy the noodles would be, I’d suggest being sure the noodles are thick and it should be ok.
Hey very nice blog, I love the recipes and can’t wait to make this soup and many others.